That question is extremely valid. If you’re paying to drive people to your website, you’ll want to know it will not only help you spike your traffic numbers but also that those people you’re driving to the website are qualified and interested in buying your product. For companies with a longer buyer's journey, this can prove to be a bigger challenge. A contact that visits your website from an ad may not request to speak to sales for another few weeks, and depending on the length of your sales cycle, might not close business for some time after that. To help close that gap, Facebook introduced Facebook Attribution. The tool, which has been in beta testing since March, rolled out to all advertisers on October 19th. 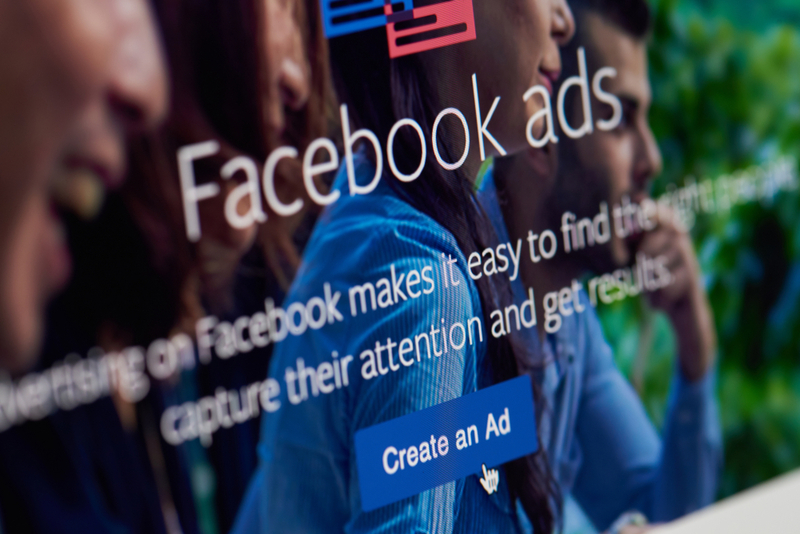 Facebook Attribution which relies on machine learning, is powered by the Facebook Pixel that marketers have already embedded on their websites to track ad performance. The system will track ads from Facebook, Instagram, Audience Network, and Messenger to see how these ads are affecting your business results beyond impressions and clicks. These insights will not only help marketers determine if their ads are effective, but also show what type of ads audiences find most engaging, and which types of campaigns are contributing to real business results for the company. Reports in this tool include charts that show which types of ads people interacted with the most, and insights into purchases not only from paid but also organic and direct sources, so you can see your true ROI of your ad spend. It also helps you see what your bottom line would look like if you weren’t running ads, making it easy for marketers to determine if it’s in their best interest to continue. Additionally, it also shows these insights earlier in the funnel, like conversion metrics and visits broken down by source. This is similar to the attribution model that HubSpot and other marketing platforms offer to help marketers determine where their visitors are coming from. Facebook seems to be taking this a step further by including metrics that actually calculate your return on ad spend, so it’s easy to justify the true business value these efforts are bringing to your organization. Because Facebook’s Attribution platform is focused specifically around your ads themselves, you’re seeing a deeper and more holistic view of how your paid spend is contributing to more business, which is an added insight from what marketers would be able to view on HubSpot alone. To get started, you need to navigate to Facebook’s Attribution tool within Business Manager and establish & create lines of business. Essentially, you’re telling the tool how to read the data and group together specific data from different campaigns, pixels, regions etc. This is helpful for ad account managers that have multiple brands they’re working with or have multiple locations of the same business. Separating these out will allow the tool to better attribute activity to the bottom line of that particular outlet. Select Attribution Model & Window - Customize your attribution model, which is how credit is distributed for interactions or touchpoints, based on the impact they have on business goals. There are single-touch campaigns, which would only have 1 touchpoint and 1 score, but for longer, multi-touch campaigns, there will be multiple items to track based on how successful this campaign is to reaching these goals. Additionally, your attribution window will determine when you want the model to look for touchpoints to give credit. Select Data Sources - Here, you’re going to want to review your setup to make sure that all data is filtering in correctly so the reports are as accurate as possible. This includes checking pixels, data sources, domains, and other ad platforms you’re currently using you want to be fed into the system. To learn more about Facebook Attribution, you can visit their advertiser help page that goes into detail on setup, best practices, and how to analyze your data. Facebook Attribution is going to be a valuable tool for marketers to evaluate their paid ads through a new lens. It will help them redefine what success looks like in a paid campaign and strategize accordingly. In addition to HubSpot, Google and Amazon are also working on a tool similar to this for their own ad platforms, which is a key indicator that as a whole, marketers are getting more focused on what each effort means for their larger business goals, rather than just immediate results of clicks and impressions. Overall, these tools will help businesses understand exactly what their buyer’s journey looks like as a whole (or confirm/redefine what we think we already know! ), and understand how each small campaign contributes to the much larger goal of bringing new business into the organization. Marketers should be sure to utilize these tools, as they will provide valuable insight into not only how we can improve our paid campaigns, but also about our personas, their behavior, and how we can best adapt our strategy to cater to these behaviors. Does Your Creative Really Work? New Machine-Learning Knows For Sure.